In this episode of Comic Movie-10 the Kane brothers discussed the pros and cons of the development of a new DC Universe App. There appeared to be a modest number of pros and an overwhelming number of cons as far as they were concerned. The app is brand new and will have classic films, classic television shows, comic books that can be downloaded and more. The problem is that many viewers watch their comic series on television stations, and Netflix. It was pointed out that a few shows do appear on other services. There is a show that will be premiered on the DC Universe App called DC Titans. Initially, slated to appear on Netflix, this is apparently not the case. So far, it will still be broadcast on Netflix outside of the US, but here it will be on the app. 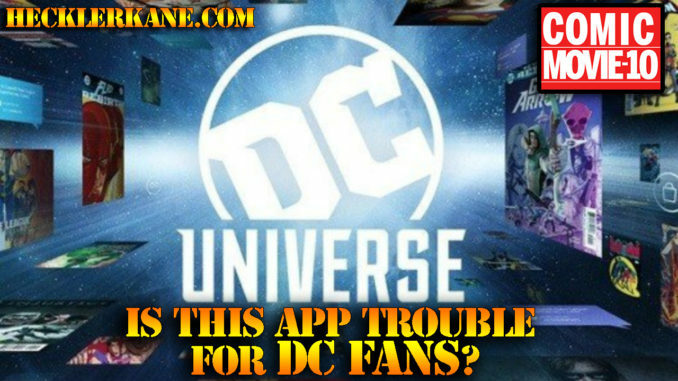 Will the DC Universe App Cost Fans? There is supposed to be a free trial period, followed by a monthly or yearly fee. A Harley Quinn show, a Swamp Thing, Doom Patrol and other shows many fans would be interested in seeing will be available through the app. 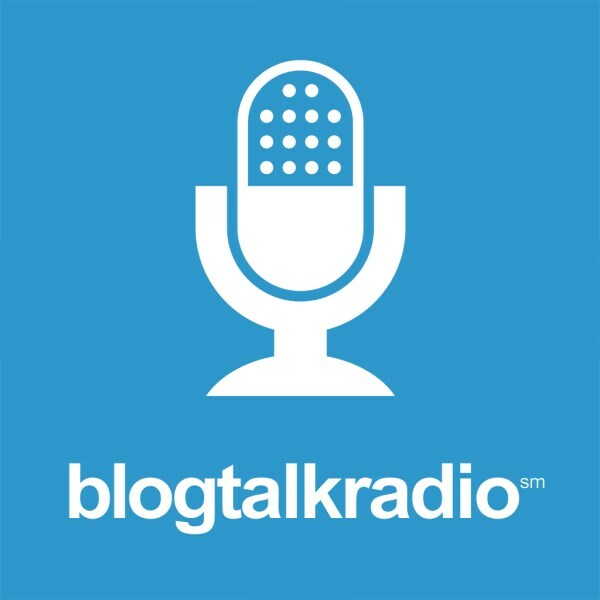 It all sounds great but Dan is afraid that other organizations will do this then it would be necessary to pay for several apps to keep up on all of the entertainment that the public has become accustomed to watching on Netflix and regular television stations like the CW. Joe points out that with Netflix it used to be a “one stop shop,” but this could change all that. The app will also include a collectable shop. Another concern is that they may begin to pull shows from the CW. Joe and Dan asked how it would affect the viewing of comic movies and regular television series? What if viewers have watched Arrow and The Flash as they have been broadcast on television and now can’t see them unless they purchase the app? However, on a positive note there will be shows such as the Tim Burton Batman, and other classic comic presentations making it easier to view them. Cartoon movies that once went directly to Netflix will no longer do this. Instead they will go to the app. Dan wondered how this would do with the ratings. Would people keep up with it? Seven years ago, most people didn’t have Netflix. Now it’s fairly common. 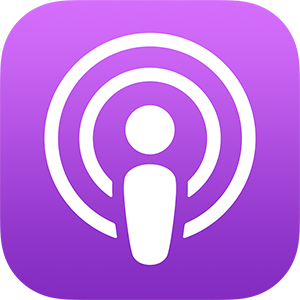 Joe asked the question, “Is this app revolutionary or an inconvenience?” For now, the boys agree it’s an inconvenience, though they admit they will subscribe. They want your opinion. Do you agree with them? What do you think of the DC Universe app? Is this a good thing or not? Leave your questions, comments, opinions, and as always, tune in to the next episode of Comic Movie-10.